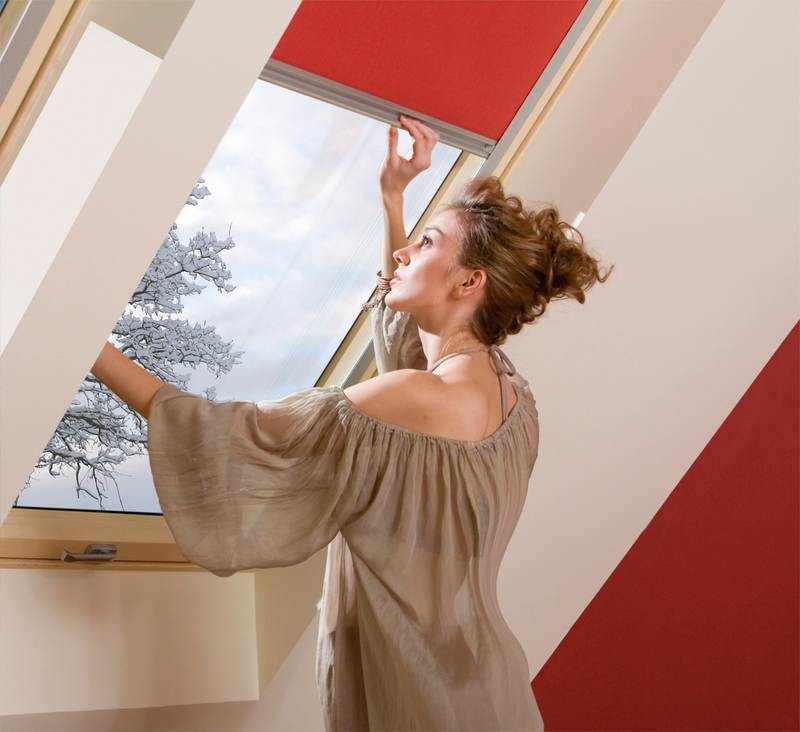 Special roof windows intended for energy-efficient and passive construction. The glazing unit is set in a specially designed sash frame. It has wider wooden profiles, compared with a standard window. This design minimizes the phenomenon of thermal bridges and provides better insulation of the window. 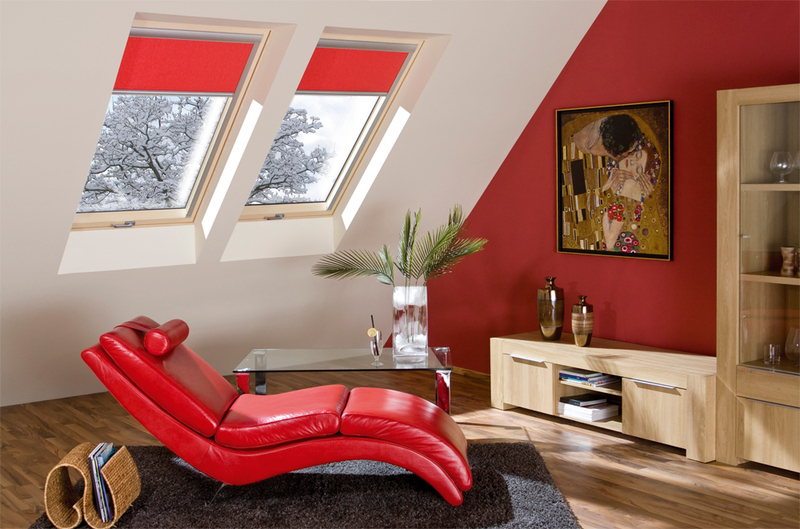 FTT Thermo U8 window with a heat transfer coefficient of Uw = 0.58 W/m2K is the warmest roof window on the market. Supplied and installed complete with flashing EHV-AT Thermo. As standard, it is also equipped with a set of insulation flashings XDK consisting of insulation set XDP and air-tight flashing XDS.Windows opened via pivot with hinges positioned above the window mid-height, thanks to which even a tall person can comfortably stand upright by the open window. Special window structure utilising wider sash frames and quadruple sealing system. Easy washing the external glass and fastening awning blind thanks to a special bolt which blocks the sash when rotated through 180°. Increased burglary-resistance – topSafe system.